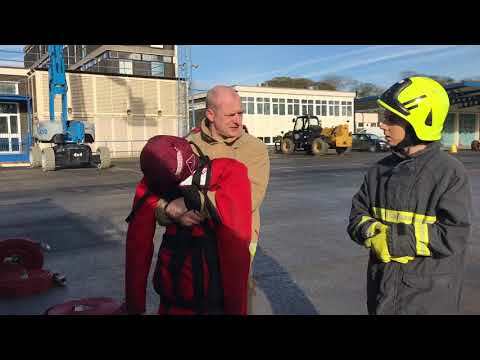 The role of a firefighter can be physically very demanding. Consequently you’ll be required to maintain good general levels of physical fitness throughout your career. A good general overall level of fitness is required to undertake firefighter training and good fitness levels cannot be acquired overnight. You should only undertake this programme if you already have a basic general level of aerobic fitness. You can easily determine your current level of aerobic fitness by performing your best effort 1.5mile (2413m) run. 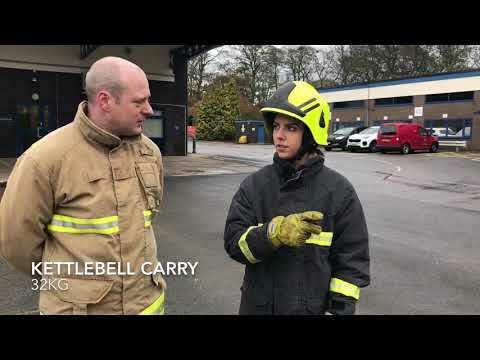 You should only plan to take on the recruit training programme if you can run 1.5 miles in approximately 12-14 minutes or reach levels 5 to 7 on the Multi-Stage Shuttle Run Test. 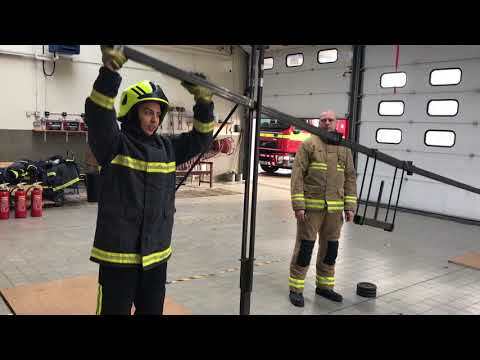 Fireground Fitness Test: Think you’re firefighter fit? Your training should be gradual and progressive. This will produce an improvement in your fitness by placing greater demands on your body.